Memory foam face cushion for the treatment couch or massage table, making patients even more comfortable. 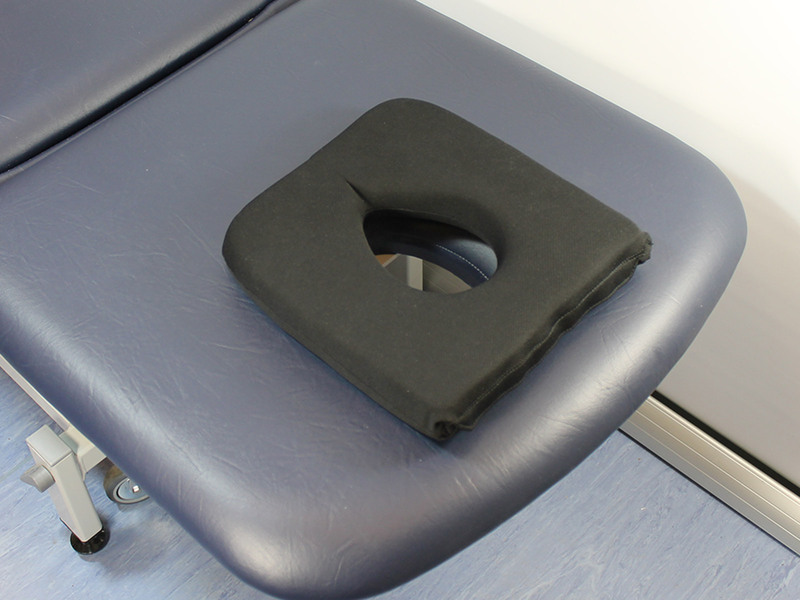 Suitable for all patients the memory foam sculpts to your patients face providing ultimate comfort during treatments. With a pressure relieving core of contouring memory foam, this ultra-supportive treatment face cushion is housed in a smooth, soft cover. 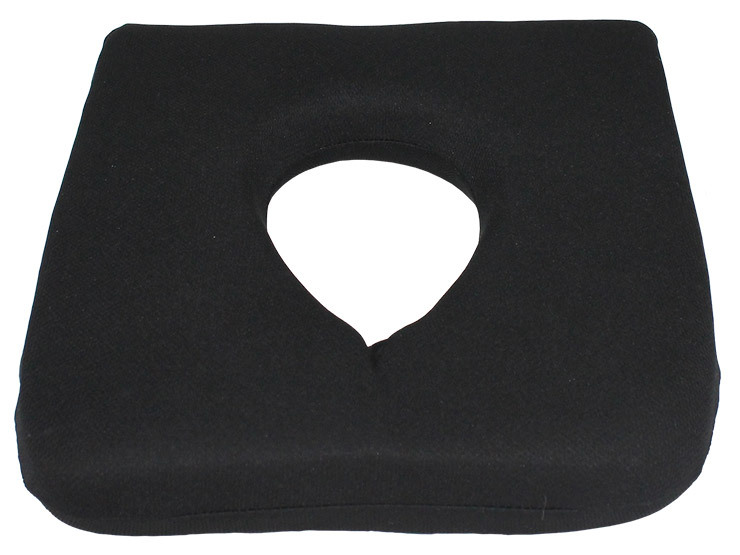 The face cushion features a removable cover, composed of durable, easy care polyester, offering breathability to wick away moisture during treatments. 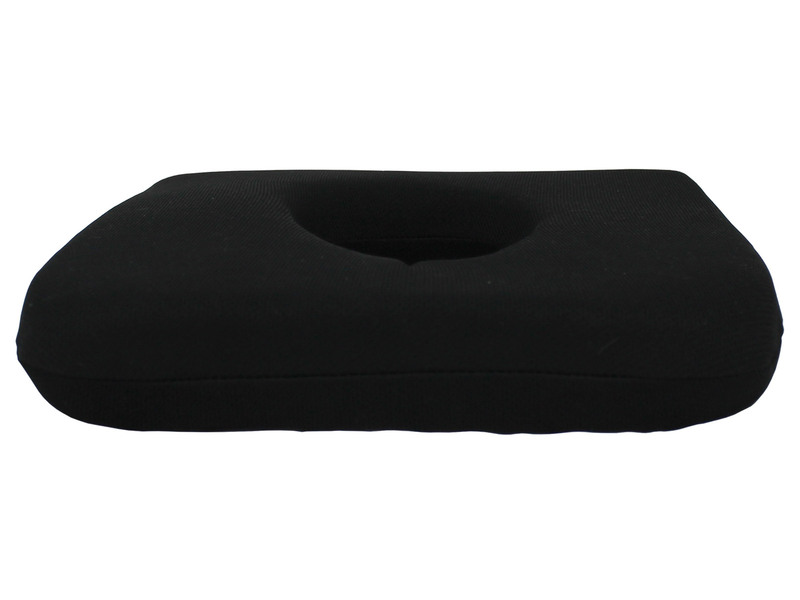 This ensures the face cushion surface remains cool and dry for your patients to enjoy their treatment. Lightweight and compact to easily transport for mobile therapists. The removable cover can be machine washed at 40°C and tumble dried at a low heat. 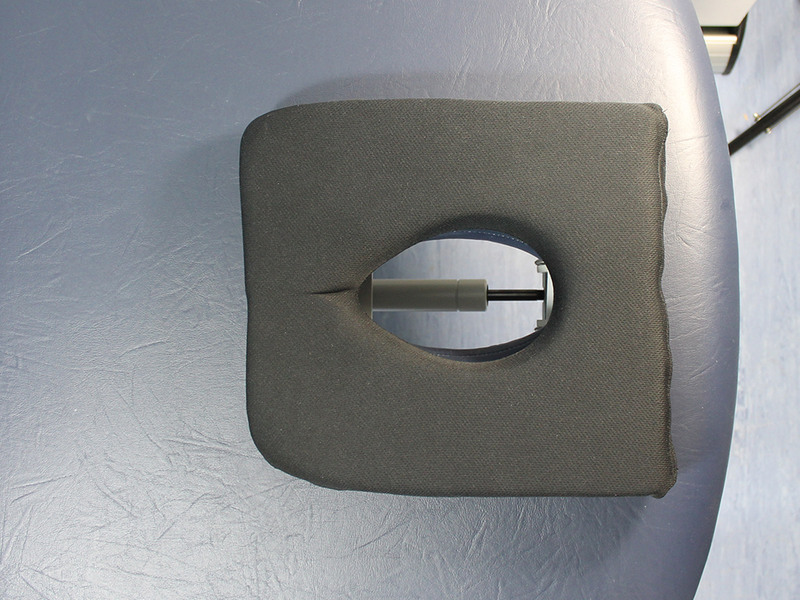 If you're looking for optimal hygiene you can use face hole covers in combination with the memory foam face cushion. In th the few days this has been used on the couch. 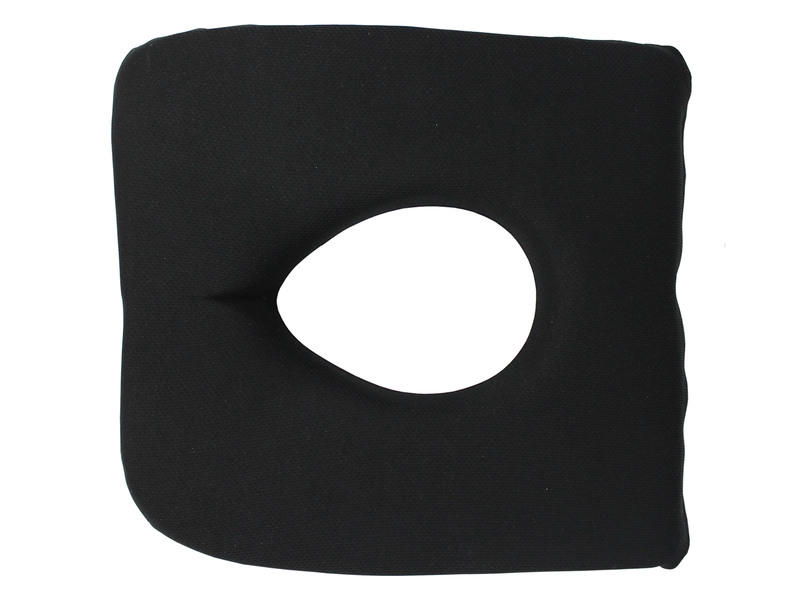 Clients have overwhelmingly stated this is the most comfortable item they’ve rested their faces in. Most likely order to order a spare. 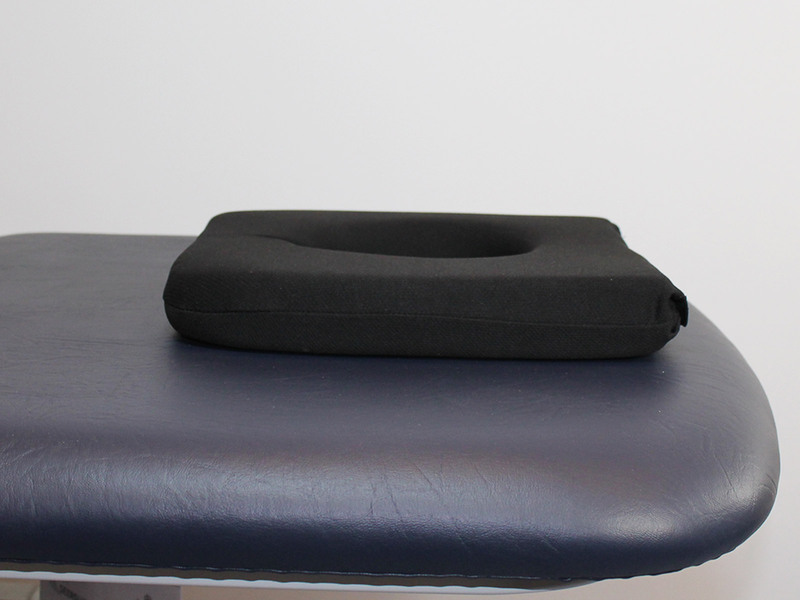 I’ve worked as a massage therapist for 14 years and during that time have used many different types of face cushions. I never found a solution that is as comfortable, practical and easy to use as this one! Really simple, effective and well designed. A joy to use. Thank you!